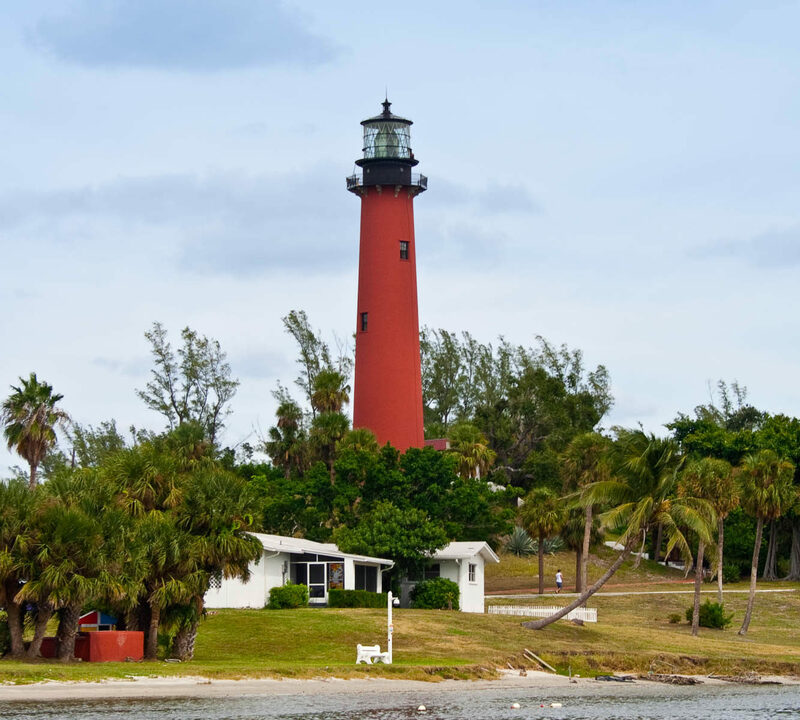 If you are looking for a great seaside town to reside in, Tequesta should be on your list. 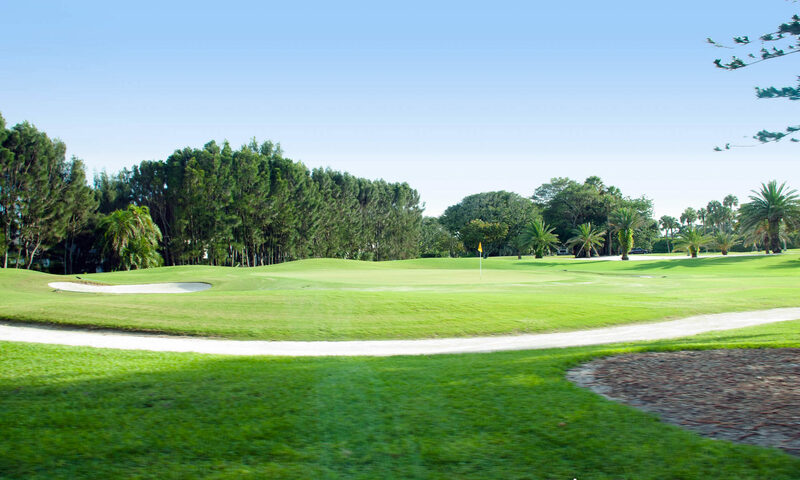 One area of Tequesta that offers nearly unparalleled coastal Florida living is the south end of Jupiter Island. 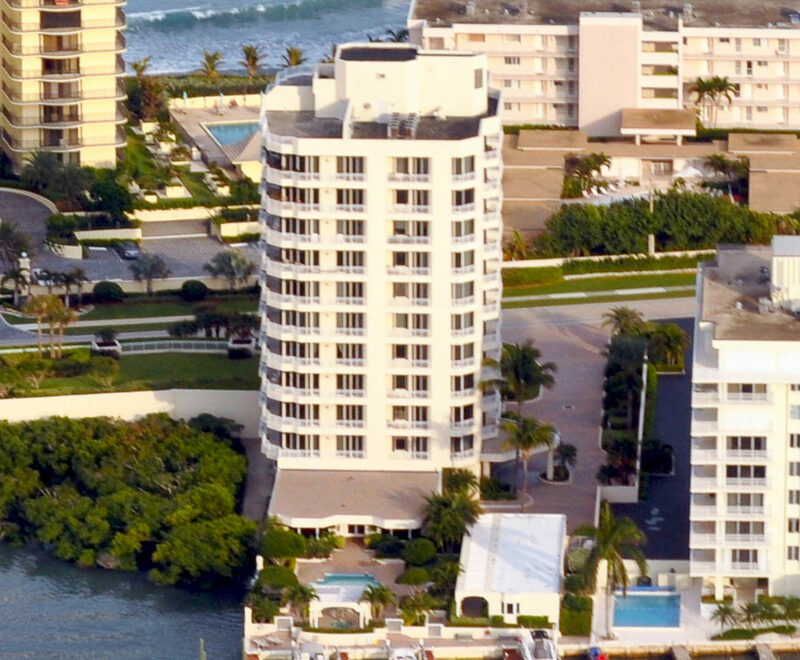 Here, condominiums dot the landscape with ocean and Intracoastal Waterway views, and of the condos here, The Cliveden offers luxury living offered in only a couple of other condo locations. 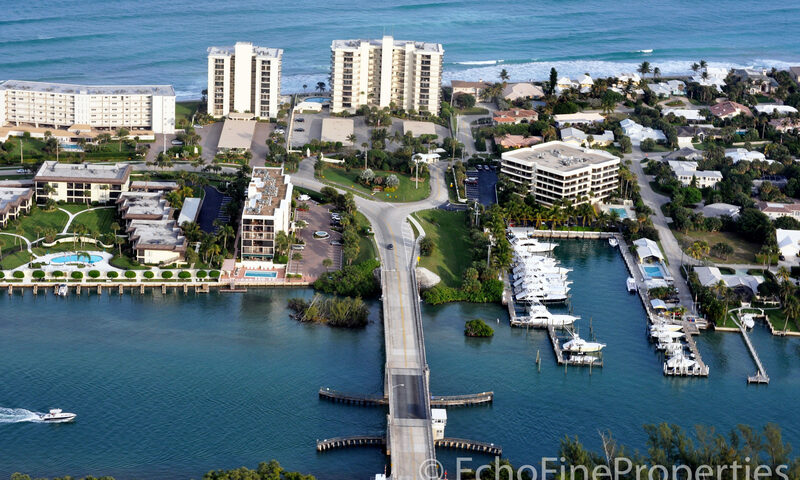 Heading across the small bridge that connects Tequesta with Jupiter Island, you proceed only ½ mile before you find The Cliveden on your left located at 425 Beach Road. Only 10 stories high and with only 2 homes per floor, you will be treated to luxury from the minute you find your air-conditioned parking spaces. 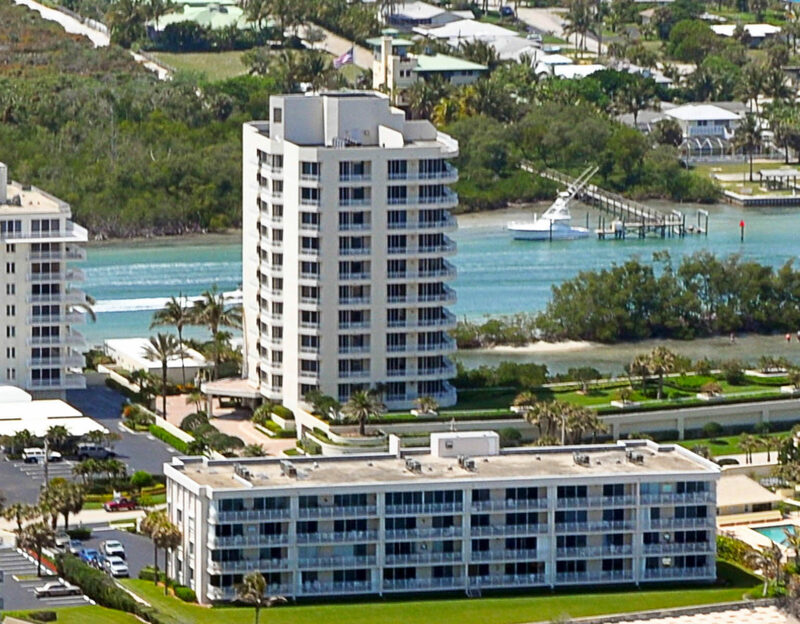 A licensed, live-in manager is always there to make sure things are just as you would expect from these fabulous Jupiter Island condos. Inside the decorator lobby you will find other amenities like a state-of-the-art exercise room, club room, heated pool, and Jacuzzi. Arriving at your residence, the luxury continues with 10-foot ceilings in the 3 bedroom, 3 or 4 baths units that offer 2,750 square feet of living space. Marble floors, state-of-the-art kitchens with custom cabinetry, Jacuzzis, and seamless glass shower doors complete the package. 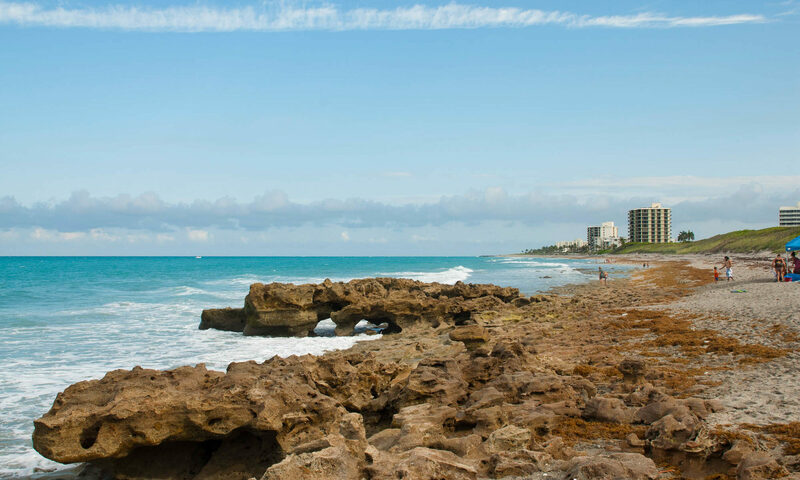 Jupiter Island has long been a name associated with luxury living, and although most homes are waterfront mansions and estates, the condos in The Cliveden offer you access to this same lifestyle. 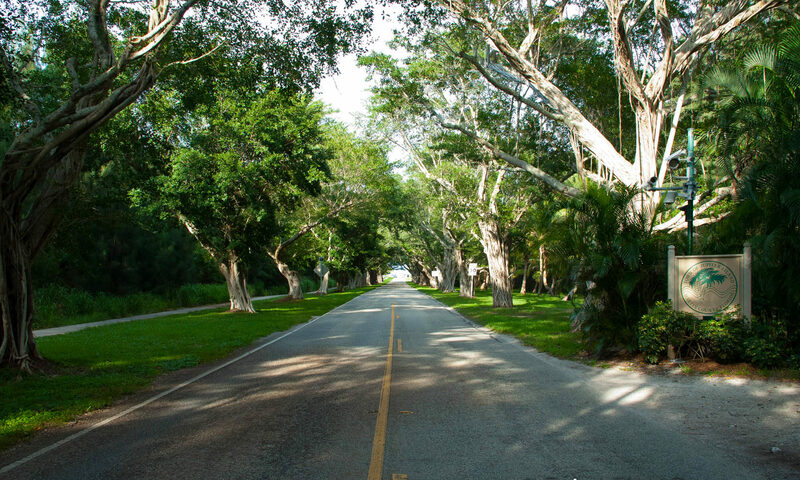 For dining and shopping, you can zip across the small bridge connecting you to the Village of Tequesta and find a quiet and refined lifestyle with the Post Office, Library and Town Hall never crowded. 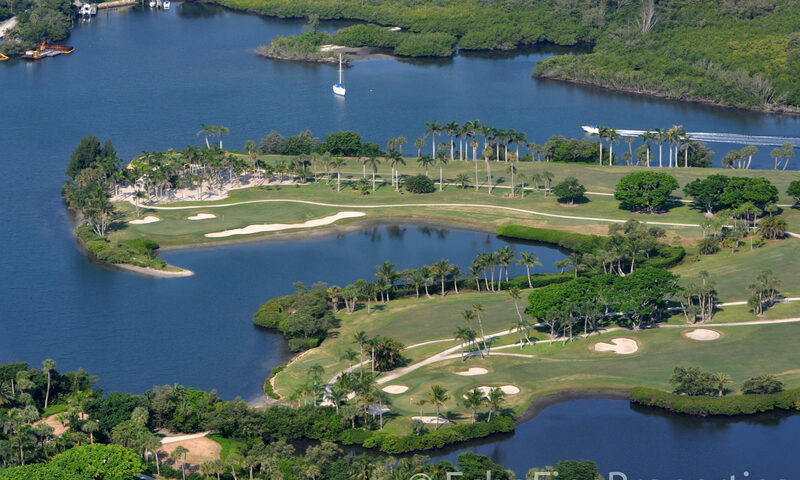 Great restaurants like Hog Snappers and McCarthy’s are located here. 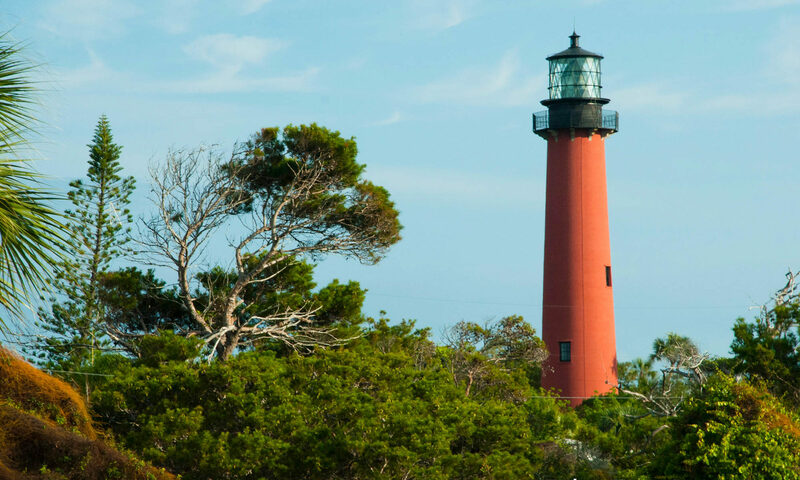 The famous Jupiter Lighthouse is just off to the south and you will be treated to its nightly show. 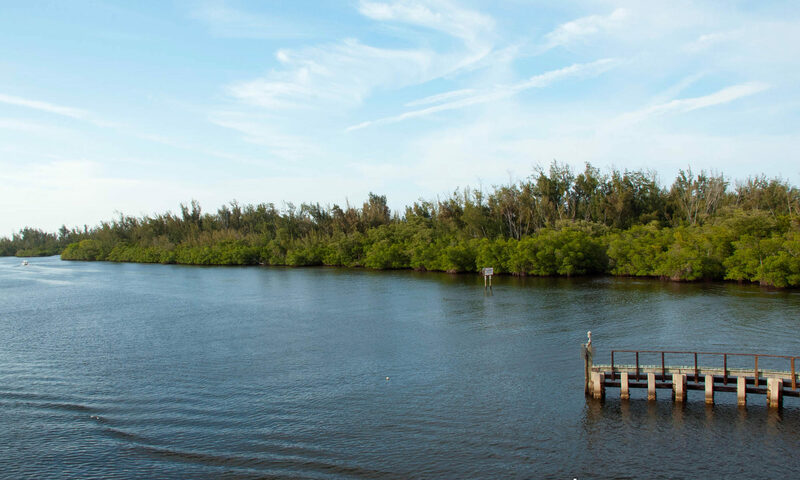 If you like to fish, marinas abound and the fishing is unsurpassed anywhere. 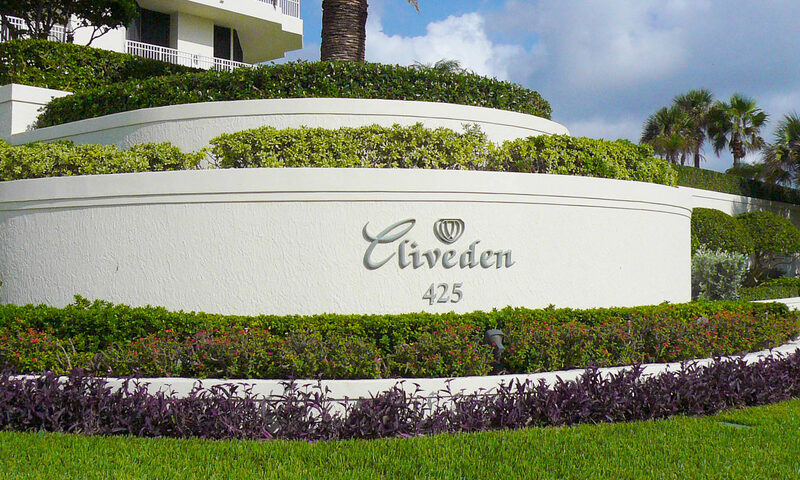 I am interested in learning more about Cliveden homes.